This accomplishment is a result of a pilot project, initiated by Green Land Educational Foundation GEF-Egypt three years ago. A MOU was signed in May 2014 between MoE & GEF & IBO. Based on this MOU, EIS –Zayed was inaugurated in September 2014. 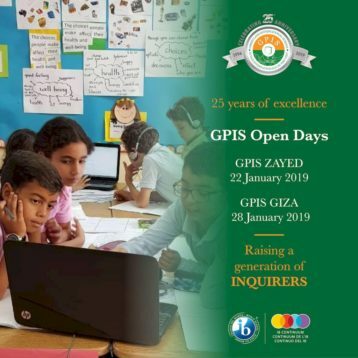 Since its inauguration, EIS – Zayed has been managed by GEF, regulate all its educational and administrativeprocedures including teachers’ recruitment, designing curriculum, training, consultancies and admission of students. 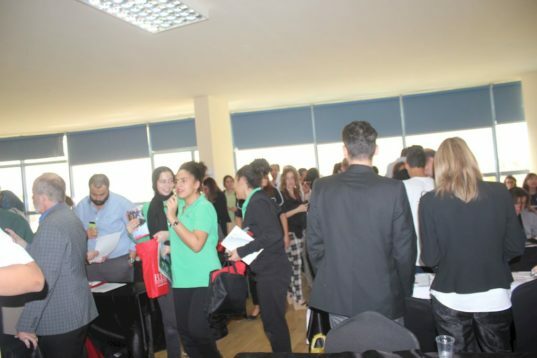 Green Land-Pre Vert GPIS-Egypt is also responsible for selecting school heads, supervisors, teachers and administrators. GPIS – Egypt has been transferring its 25 years of expertise in managing international schools and its 15 years of expertise in delivering IB programs in Egypt to the new EIS schools. EIS-Zayed is now an authorized IBPYP school and has been awarded the BSI – UK BS EN ISO 9001 : 2008 Certificate by British Standards Institution.